Hello everyone, and happy Wednesday to all! Today I have a few things to share that I made for my Granddaughters 1st birthday using Really Reasonable Ribbon & embellishments. 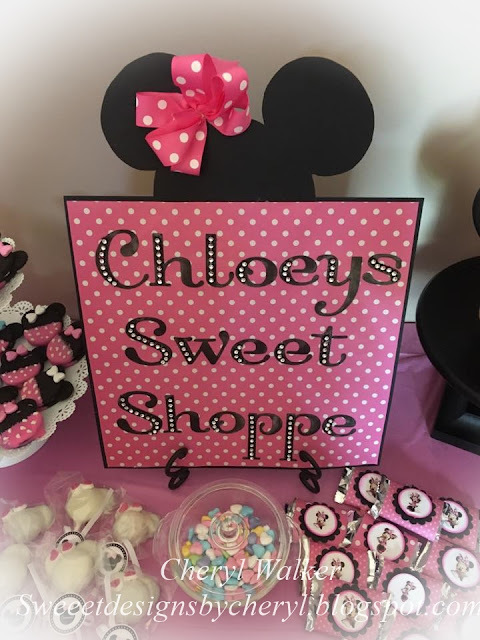 I LOVE how everything turned out, we had a lot of fun doing this sweet party for our dear Granddaughter Chloey. My daughter helped with with the treats and the wrappers for the candy bars. Lots of fun! 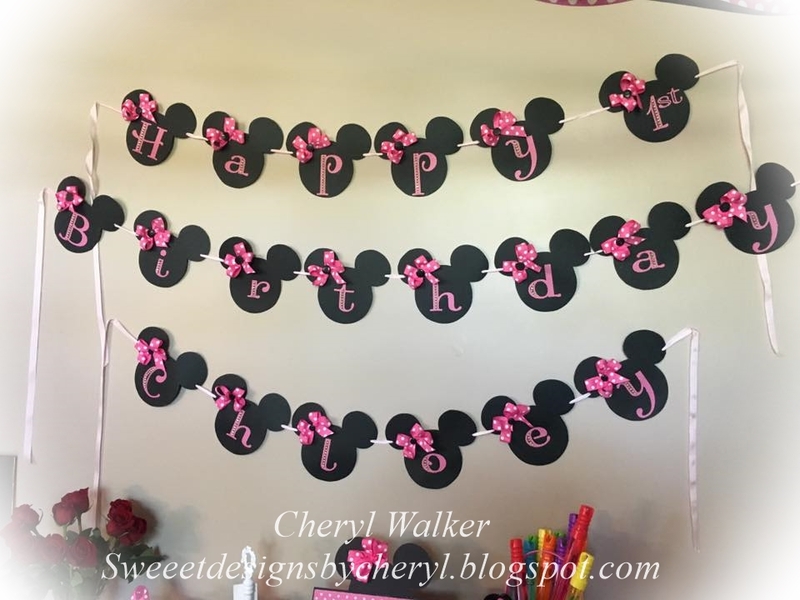 For the banner I cut out all the Minnie mouse heads, and added the letters that I cut using the cricut. I then made a ton of bows and added buttons to the centers. These were made also using the 7/8" Grosgrain Circus dots. Treat bags- I made the bows with the black circus dots, and then added the super sweet flatbacked candy resin dots for the centers of all the bows on these sweet candy bags. I was able to print off these celebrate Mickey and Minnie heads for my treat bags. The dies I used are from Cheery Lynn Designs. 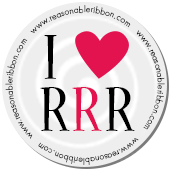 I hope you enjoyed my post for today! I surely enjoyed creating all these fun projects for the sweet birthday party.